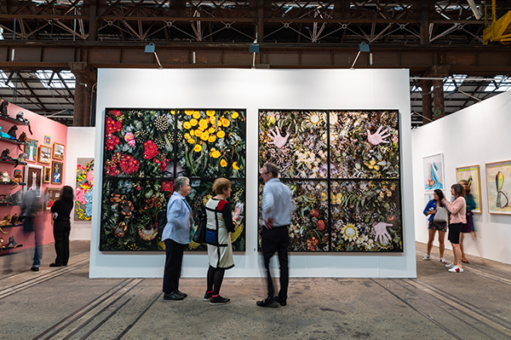 The main sector provides a significant platform for solo or group exhibitions by leading galleries from across the globe. Click here to view 2018 exhibiting galleries. FUTURE provides a dynamic platform for young galleries, presenting solo or duo exhibitions of new work. Open to established galleries wishing to support an emerging artist. Click here to view 2018 exhibiting Future galleries. 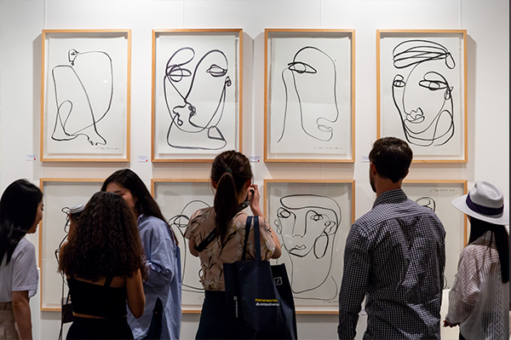 Presented in association with The Print Council of Australia Inc, PAPER CONTEMPORARY showcases the best of national and international contemporary printmaking and works on paper. Click here to read more about Paper Contemporary. 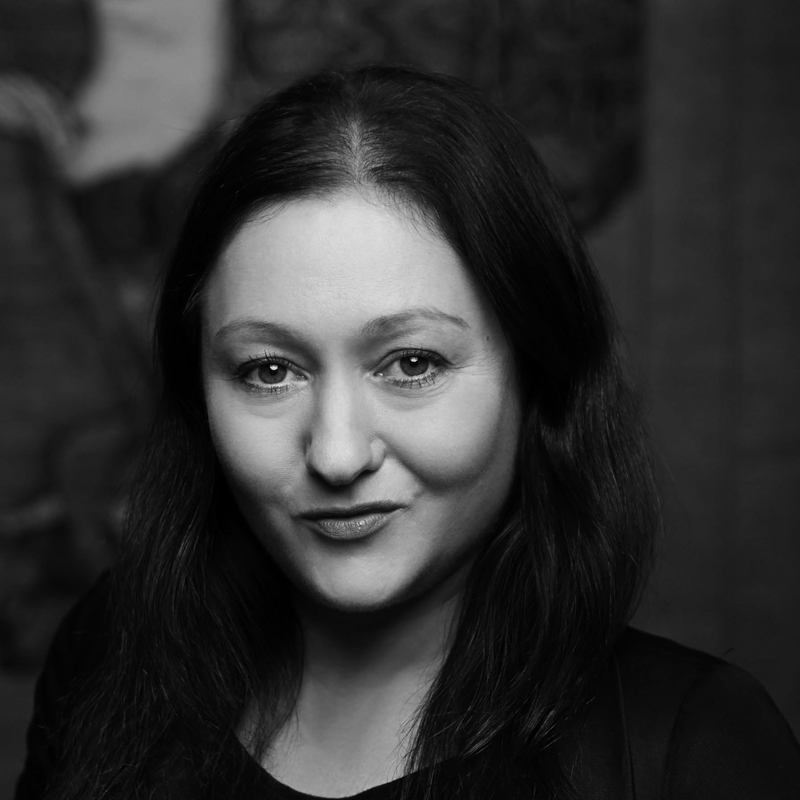 Alexie Glass-Kantor is Executive Director of Artspace, Sydney, supporting the commissioning of contemporary art, publishing initiatives, and research residencies for artists and curators. Since 1999 she has curated or co-curated over one hundred exhibitions across independent spaces, collecting institutions, biennials and festivals, collaborating with international artists across generations to develop projects throughout the Asia-Pacific, Europe and North America. 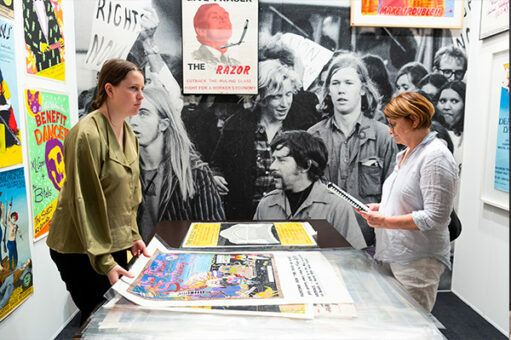 Prior to her appointment to Artspace she was Director–Senior Curator, Gertrude Contemporary, Melbourne and worked in Curatorial at the Australian Centre for the Moving Image. Glass-Kantor is the Chair of the Contemporary Art Organisations of Australia and on the Academic Board of the National Art School. She is curator of the Encounters sector for Art Basel | Hong Kong 2015-2018. 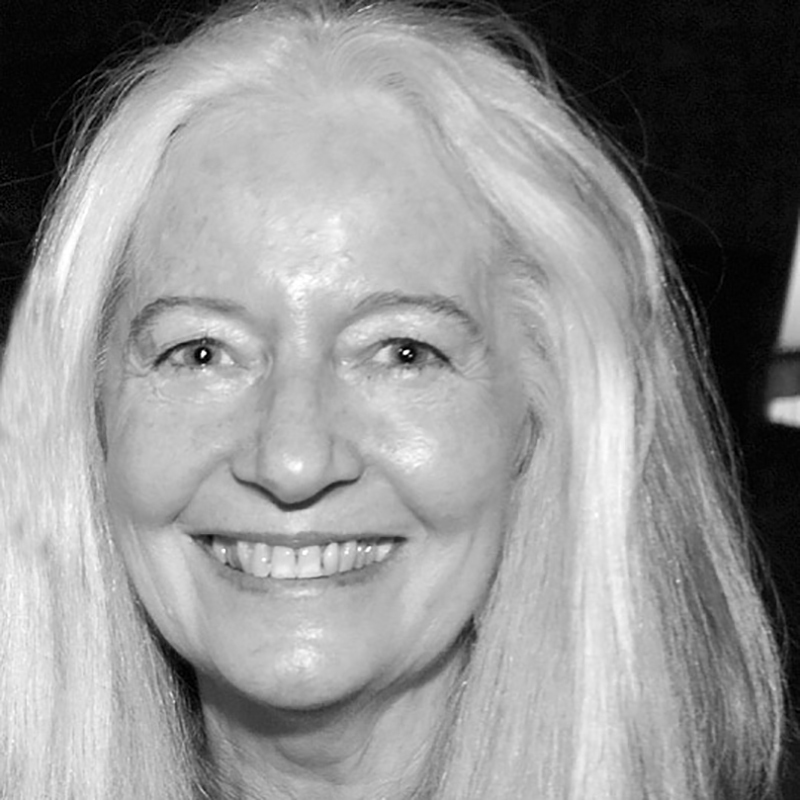 Roslyn Oxley has been a leading dealer in Australian contemporary art since 1982 and has driven Roslyn Oxley9 Gallery’s commitment to promoting cutting-edge Australian contemporary art, winning critical and commercial recognition for the Gallery’s artists both in Australia and overseas. The growth of Roslyn Oxley9 Gallery has paralleled the careers of the artists it represents, most of whom came to the Gallery as unknown names and have gone on to be some of the very best in Australian contemporary art, with careers of international significance. Roslyn Oxley9 Galley has earned a significant reputation internationally due to the consistent and long term representation at the most prestigious art fairs in the world. 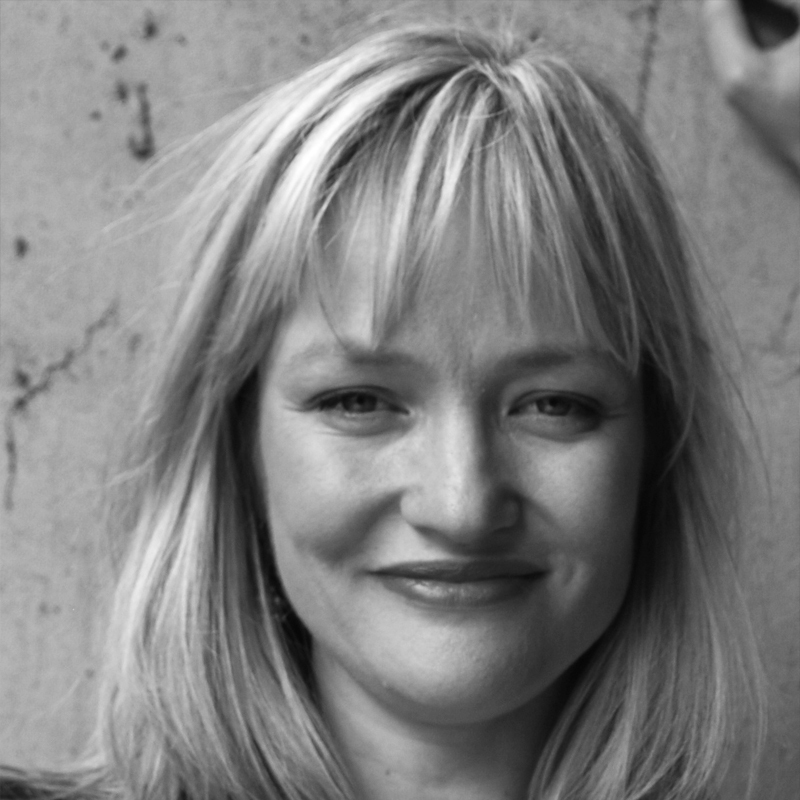 Ursula Sullivan is the Co-Director of Sullivan+Strumpf, Sydney. Sullivan graduated from College of Fine Arts, University of NSW in 1996, working at Eva Breuer Art Dealer (Sydney), Savill Galleries (Melbourne), and Liverpool Street Gallery (Sydney) before establishing Sullivan+Strumpf in 2005 with Joanna Strumpf. Now one of the leading spaces for contemporary art in Sydney, Sullivan+Strumpf works with over 25 contemporary emerging and established artists, with an exhibition schedule that includes regular participation in key national and international art fairs, including Art Basel Hong Kong, Art Stage Singapore, Art Brussels, the Melbourne Art Fair and Sydney Contemporary. In 2016, Sullivan+Strumpf opened a second gallery space at Singapore’s Gillman Barracks, the first Australian gallery to establish a permanent presence in Asia. 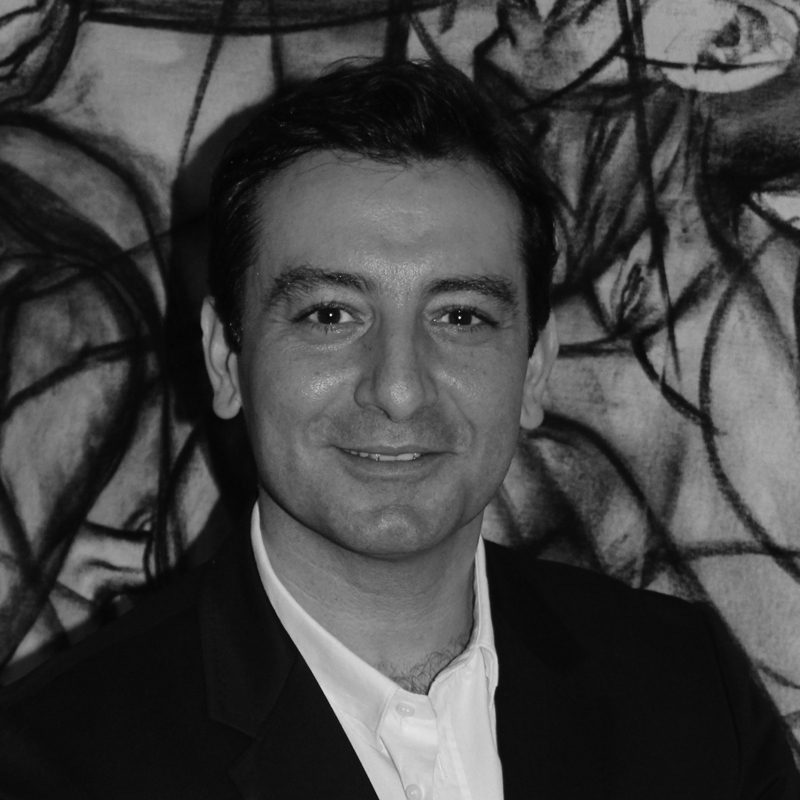 Can Yavuz is the founder of Yavuz Gallery, Singapore. Born in 1972 in Turkey, Yavuz grew up in Germany and completed his studies with a B.Sc. in Development Economics from the University of London. His interest in South East Asia and emerging countries led him to Singapore in 1998. Fascinated by the artistic voices in performance and installation art in Thailand, Singapore and Indonesia, he started a collection which now includes over 200 works from the region. In 2009 he opened a commercial gallery in Singapore which since its inauguration has established itself as one of the region’s leading destinations for contemporary South East Asian and Middle Eastern art. Yavuz is committed to providing a platform for artists engaged in social change that is linked to the region’s vast economic growth and is a regular contributor to conferences and seminars on South East Asian contemporary art.